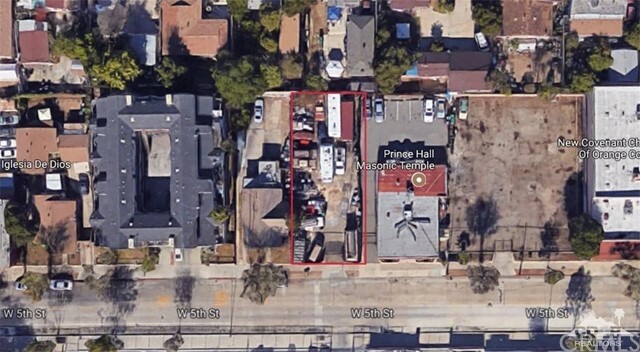 Once in a lifetime opportunity to own this parcel that's had one owner for decades. 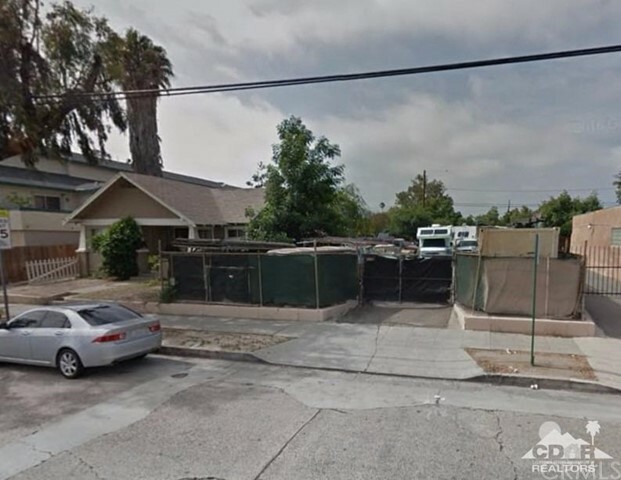 Approx 6970 square foot vacant lot in Santa Ana. 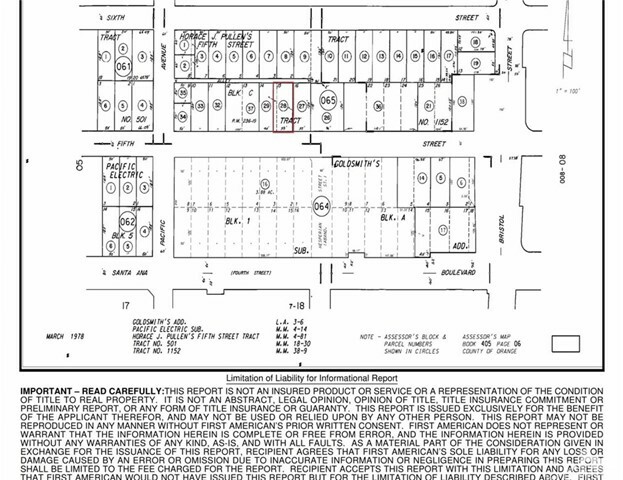 According to city of Santa Ana its zoned C1 - Commercial - buyer to verify.